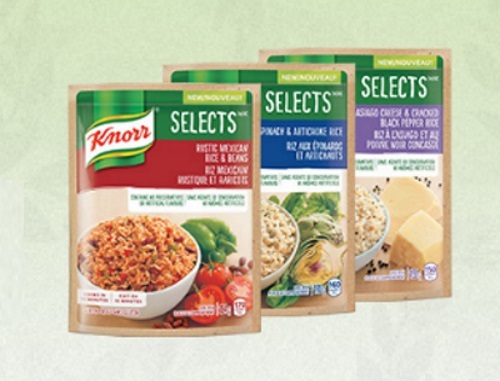 Whether you're on the run with little time to make dinner, or looking to add a little variety at meal-time, Knorr Selects have got you covered. They're made with real ingredients, packed full of real taste, and contain no artificial flavours or preservatives and they're also gluten-free. Hurry on over to the link below before April 16, 2017 for your chance to dig in to one of these tasty side dishes. Selected members will be contacted by email during the week of April 17, 2017.